Come visit us at Trinity! 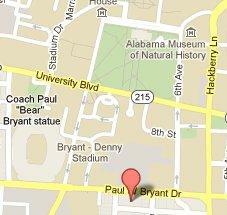 We are located at 729 Paul Bryant Drive on the southern edge of the campus of the University of Alabama. 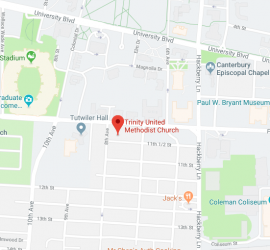 Trinity UMC is located in the heart of the University of Alabama on Bryant Drive, just 2 blocks from the stadium. 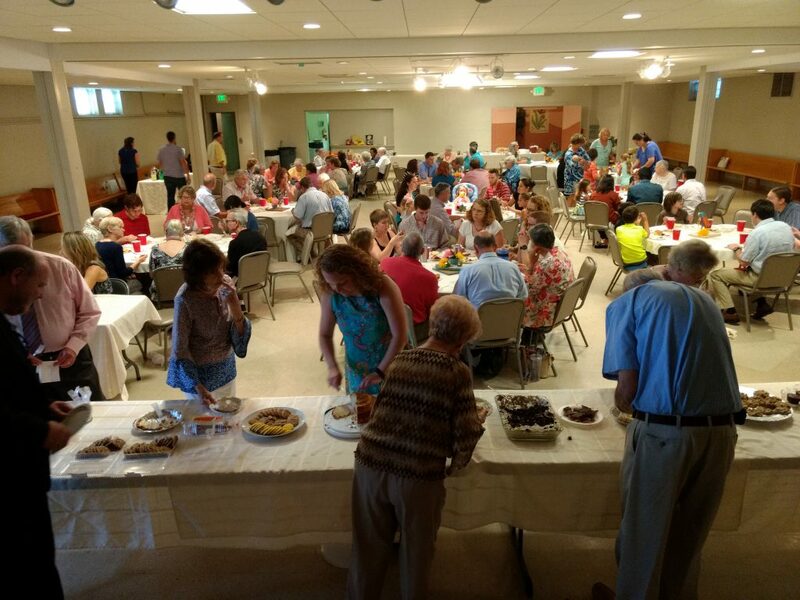 Members and guests include college students, young families, children and mature adults. 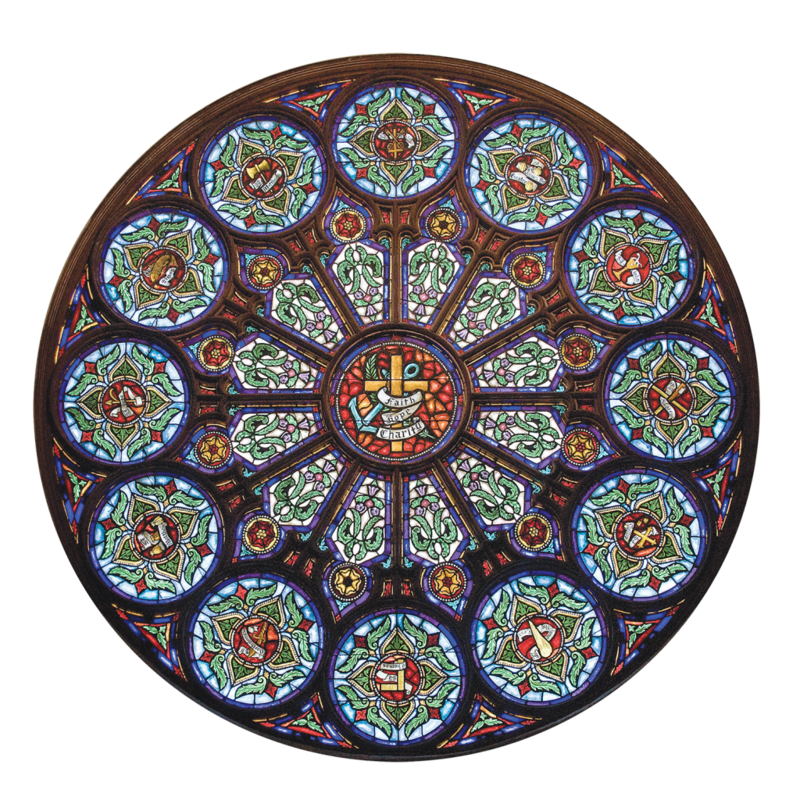 Though we come from diverse places and perspectives, we find our unity in our love for God and all of God’s children, as shown in the example of Jesus Christ. No matter who you are or where you come from, you are welcome at Trinity.